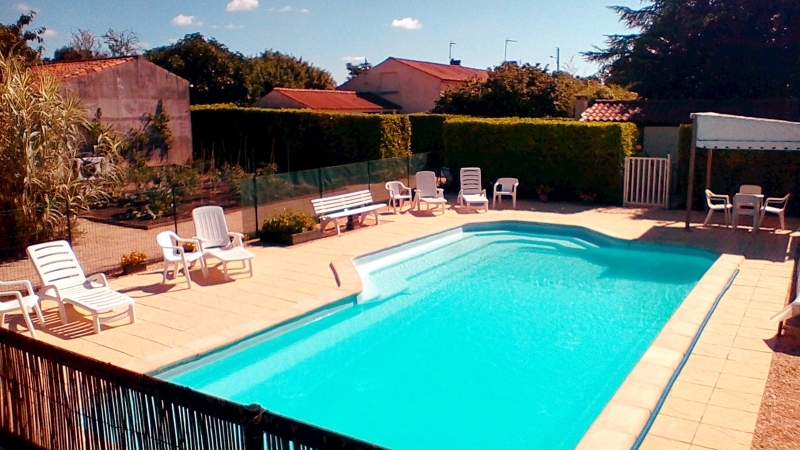 Both gites are 90 m2 and are self-contained to take a maximum of 4 people, with two bedrooms - one with a double bed, the other with a double and single bed. 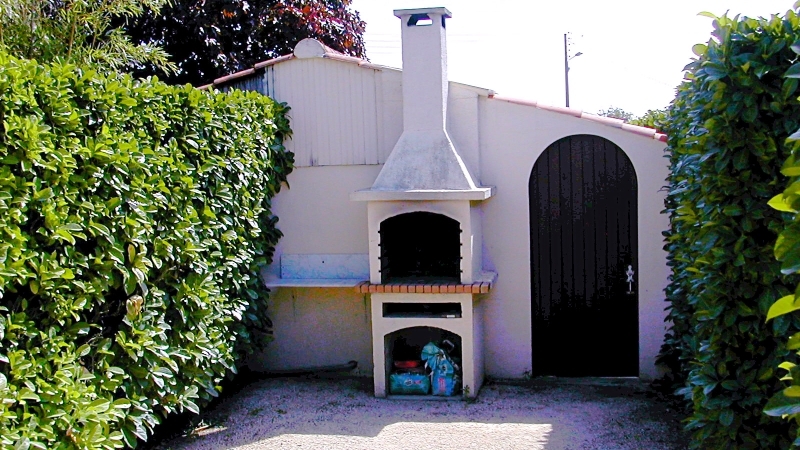 Each gite has downstairs kitchen and shower room, with each master bedroom having its own sink. 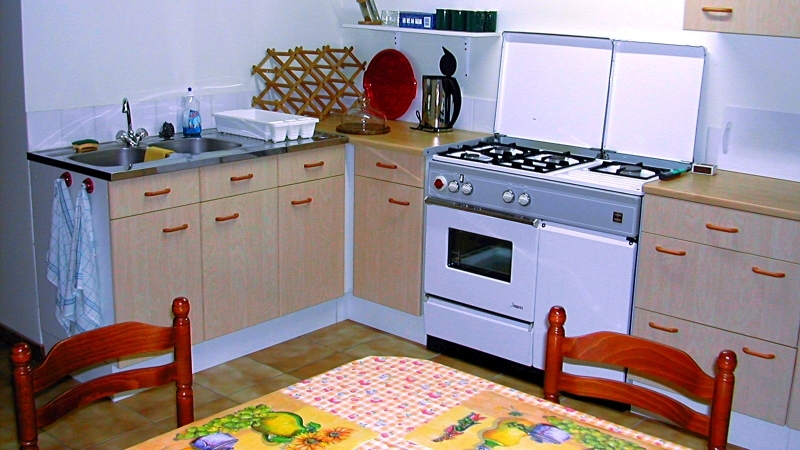 Each unit is fully equipped for self-catering accommodation, with cooker, microwave, crockery and cutlery and dining room. The pool is enclosed and is secured with child safety entry gate. 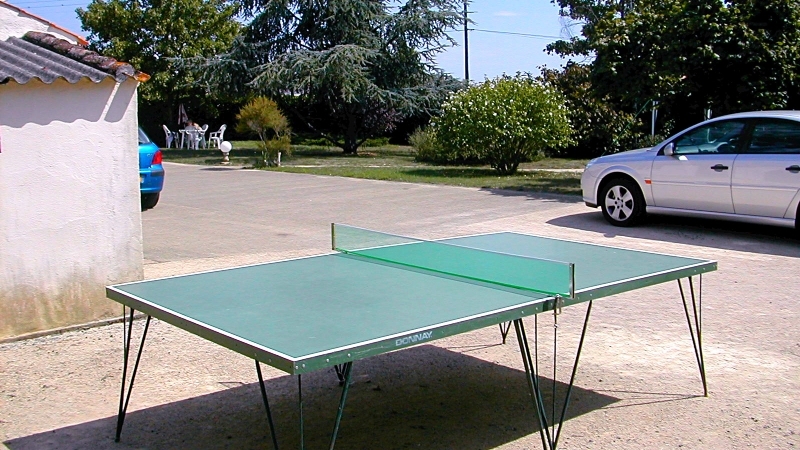 There's a shaded seating area with table chairs and large parasol. Four sun loungers and chairs are available to soak up all that sun!! The pool is 10m by 5m and has a cover for retaining pool heat. 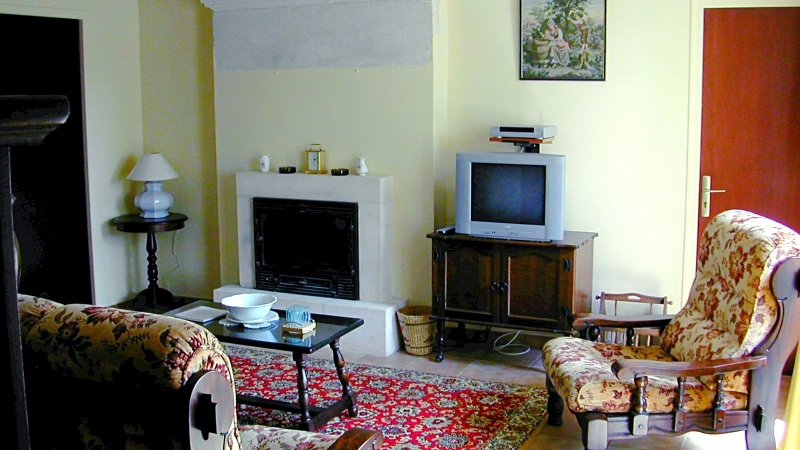 Established in 2004, we offer gites in the Vendee, Loire Valley, France with Heated Swimming Pool and Free WIFI. 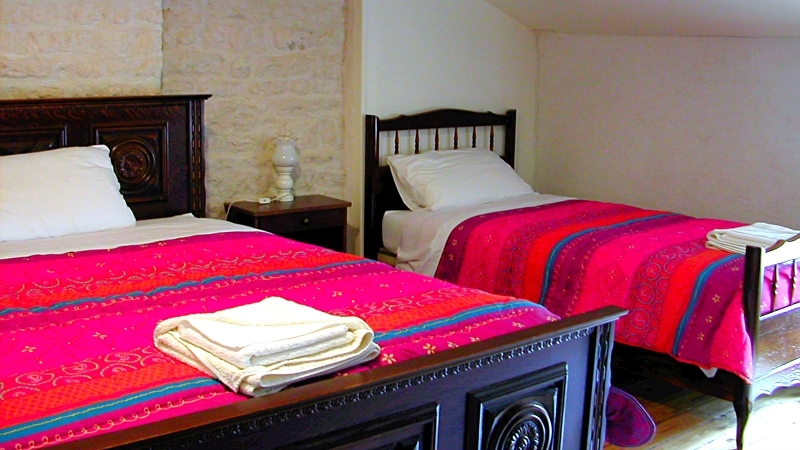 "Our holiday scored 10 out of 10"
"We have had a wonderful time, enjoyed the pool with the family. Loved the peace and quiet. Creperie was amazing. Emily and I walked to the bakers every day, we saw a tiny frog one day!! Thank you for the fresh tomatoes and courgettes – much appreciated. Thank you for all your help. Our holiday scored 10 out of 10"